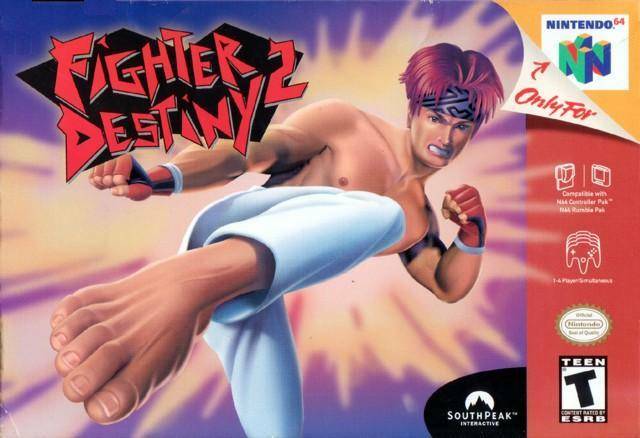 Fighter Destiny 2 was the sequel to developer Genki’s 1998’s Fighters Destiny (released as Fighting Cup in Japan). It is a fighting game featuring a unique points-based system to determine the winner. The sequel has some characters from the original game, but most are brand new.